The KA250D150F006G050MH is a Multi-Wavelength Detachable Diode Laser featuring a variety of wavelengths at 635nm, 808nm, 980nm or 450nm and output powers from a 600mW to 25W. 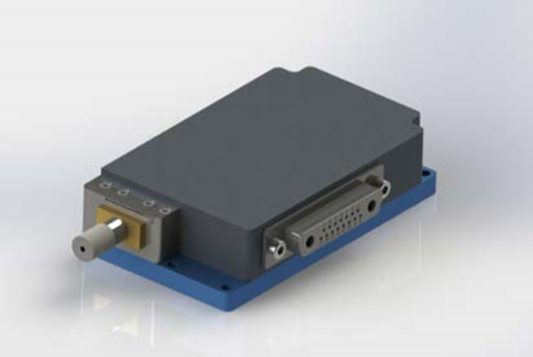 This high power water-cooled laser diode ideal for applications in medical. BWT Beijing’s High Power Diode Laser Modules are manufactured by adopting specialized fiber-coupling techniques, resulting in volume products with a high efficiency, stability and superior beam quality. 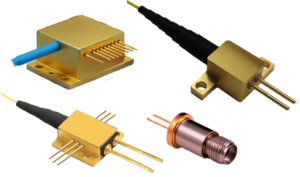 The products are achieved by transforming the asymmetric radiation from the laser diode chip into an output fiber with small core diameter by using special micro optics. Inspecting and burn-in procedures in every aspect come to a result to guarantee each product with the reliability, stability and long lifetime. Our research staffs are constantly improving and innovating the processing technology in the producing process, based on the professional knowledge and experience accumulated in long-terms. We are also continuously developing new products to meet customers’ specific needs. At BWT Beijing, to provide high quality products with reasonable price is our always goal. For more information about the KA250D150F006G050MH, contact RPMC.